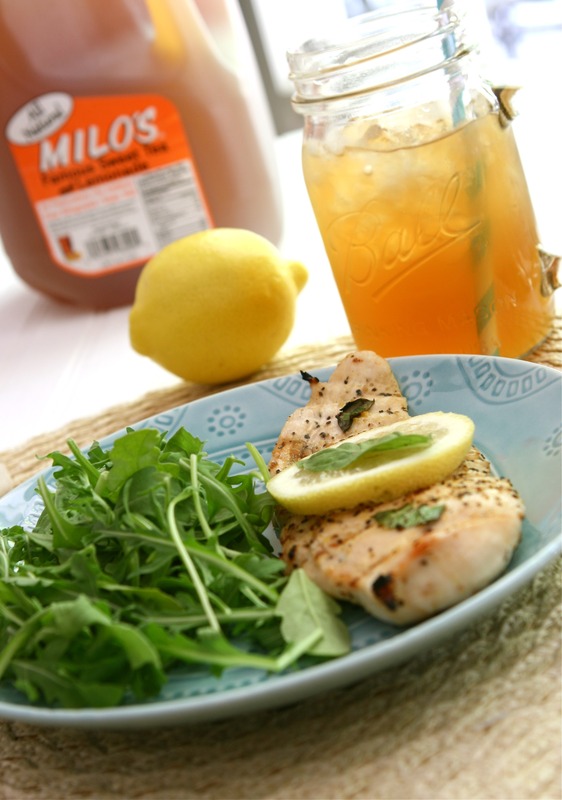 Milo's Sweet Tea-Lemonade Chicken - Milo's Tea Company, Inc.
Sprinkle chicken evenly with lemon pepper. 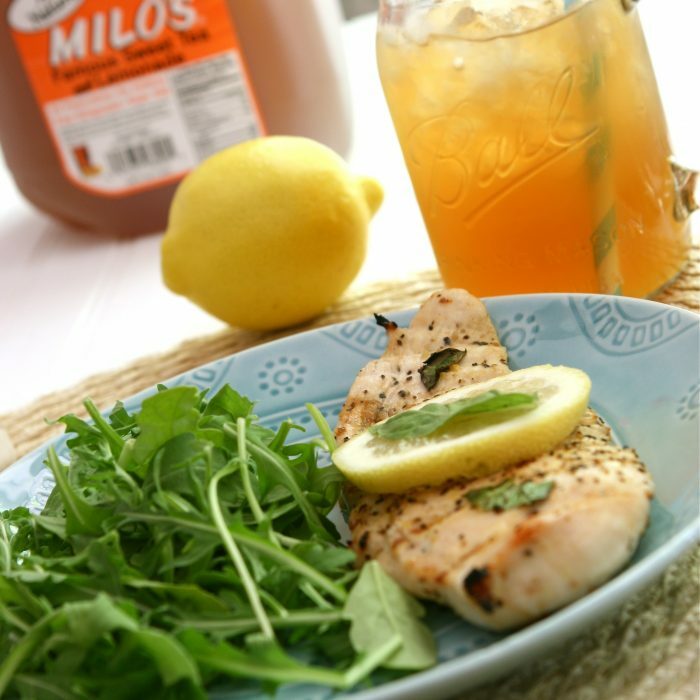 Drizzle Milo’s Sweet Tea and Lemonade over chicken. Cover and marinate in the refrigerator at least 30 minutes. Remove chicken from refrigerator and sprinkle chopped basil and lemon zest evenly over chicken. Cook chicken in hot oil in a grill pan or nonstick skillet over medium-high heat 3 minutes per side or until done. Testing note: If you have chicken breasts on hand, pound them very thin to use in this recipe. You can also grill these on medium high heat 3 minutes on each side.